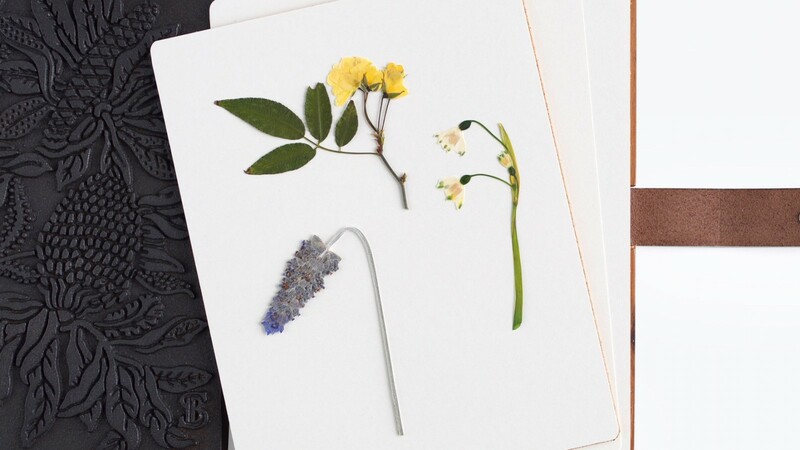 Memento flower press preserves treasured blooms as part of a special memory; wild flowers gathered on a spring morning, sprigs from a wedding bouquet or a posy from a landmark birthday. Plants have been dried under pressure since the sixteenth century, with the first recorded herbarium created in Pisa, Italy in 1544. 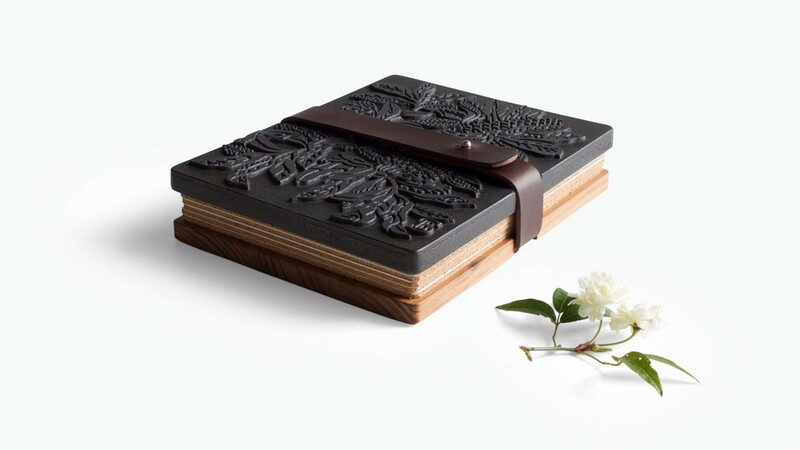 Memento flower press honours and continues this tradition. 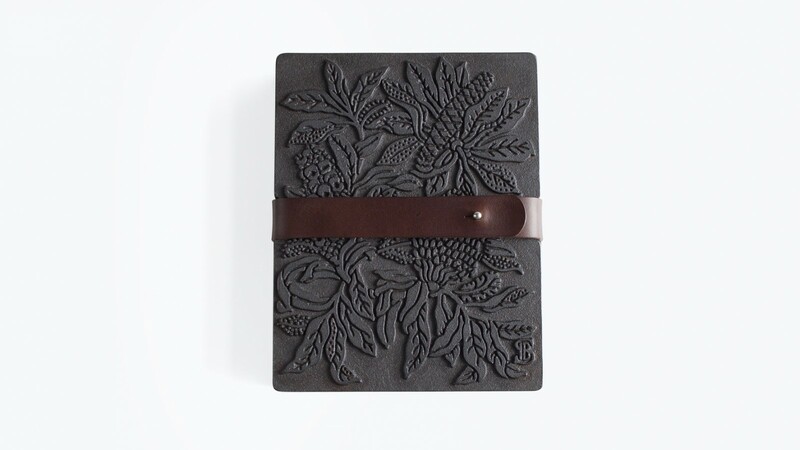 Memento consists of a sand-cast iron pressing plate with embossed botanical illustration, stacked archival blotting paper interlaced with cork pads on a Blackwood timber base. 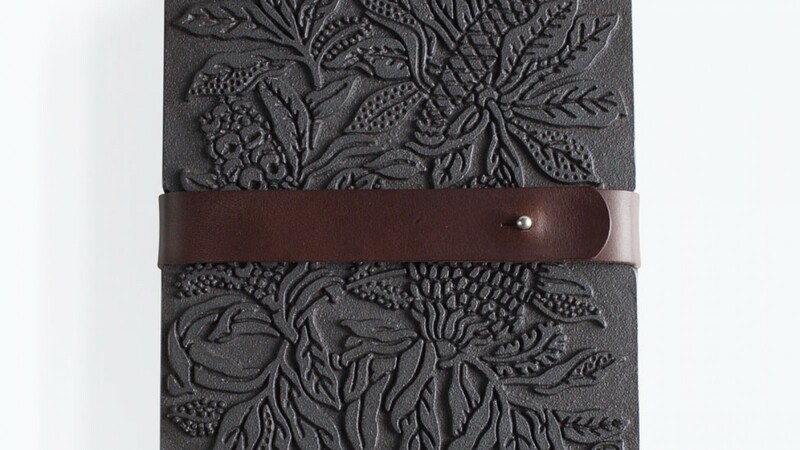 A chocolate brown leather strap binds the stack, secured with a button stud. 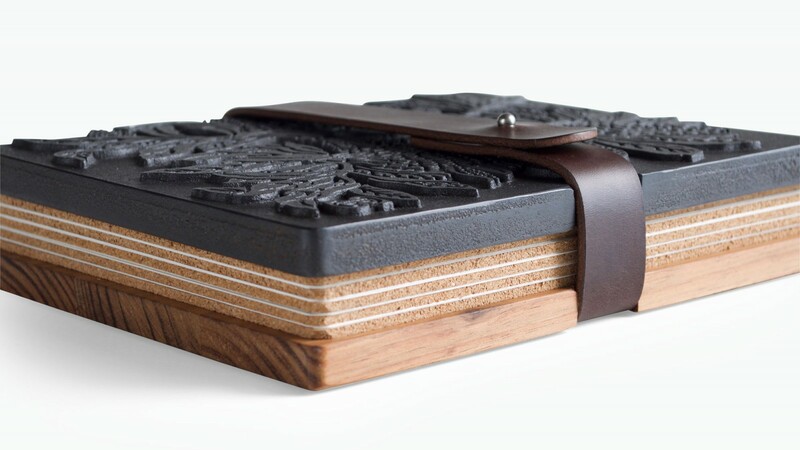 Memento is hand made in Melbourne Australia. Due to the nature of the casting process, some minor variations may occur. Cast iron is heavy, handle with care. Adjust strap firmly on a flat surface. Replace blotting paper sheets periodically. Dust with a soft cloth. Avoid harsh chemicals. International shipping to additional countries by arrangement. Please contact the studio.